Do you need to contact Celesio UK or any of its subsidiary brands? Then look no further, because you can find the information you need on this page. The team behind all these companies can provide assistance. Celesio UK is the UK branch of a German company, Celesio AG. The American group McKesson bought a 76% stake in 2017. After this, Celesio AG became McKesson Europe. However, Celesio UK is keeping its name. 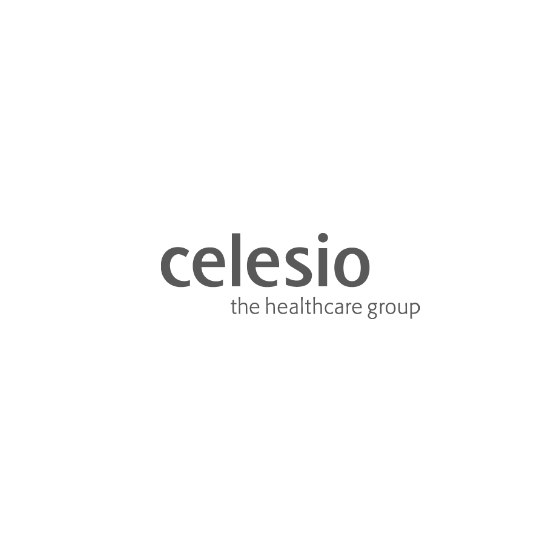 Celesio is the leading provider of healthcare services to the NHS. It specializes in medicine, primary care, and pharmaceutical distribution. Celesio connects hospitals and patients to medical manufacturers and dispensers. Their Lloyds Pharmacy brand is expanding throughout Europe. Celesio operates several other subsidiaries. These include AAH Pharmaceuticals, John Bell & Croyden, and MASTA Travel Health. Use the relevant phone number from the following list to contact Celesio UK. The UK head office in Coventry is the hub of Celesio UK operations. Specialists in corporate departments and customer support for Lloyds Pharmacy and AAH Pharmaceuticals reside here. Call 0844 248 2908 to connect to the Celesio UK head office. If you explain your enquiry, they can direct your call to the specific person who can help you. Public consumers and business partners can all call this number for assistance. There are over a thousand Lloyds branches in the UK, plus the acquisition of Sainsbury’s pharmacies. It is the most well-known facet of Celesio UK. Call 0844 248 2909 if you have a query for Lloyds Pharmacy. If you are trying to reach a certain branch, use the store locator. You can find direct contact details and more information about its services. You may also want to use the Online Doctor, or look into Clinical Homecare. Betterlife is a retailer of mobility products to assist with independent living. As part of the Lloyds Pharmacy group, it operates from the same head office. Call 0844 248 2911 to get in touch with Betterlife. You might have a question about products, an order, or VAT exemption. You could request a free catalogue instead of browsing online. Find out more about physical Betterlife stores if you’d prefer to try out products in person. “All About Health” is the UK’s biggest pharmaceutical wholesaler. Every week AAH delivers more than 15 million items to over 14,000 organizations, including hospitals and pharmacies. At AAH, Enterprise and Trident manage sales of health and beauty products to independent pharmacies. Call 0844 248 2912 if you need to speak to someone at AAH Pharmaceuticals. The right team will handle your enquiry for you. As part of AAH Pharmaceuticals, Careway also operates from the head office. Careway is a consumer brand for community pharmacies. Careway partners can purchase four types of Careway plans, which include marketing materials. Partners can tailor their plans depending on whether they need healthcare equipment, retail guidance, or back office support. Call 0844 248 2913 for assistance with Careway plans. Working directly for Celesio means being part of the team behind all the brands. At the Support Centre, you would help to keep all aspects of the business running and constantly improving. You could work in supply, sales, retail, marketing, HR, finance, IT, or compliance. Call 0844 248 2914 to discuss Celesio jobs, or send an e-mail to resourcingteam@celesio.co.uk. MPharm students should enquire about summer placements. Celesio UK has a corporate Twitter page for updates only. If you need to reach a Celesio subsidiary quickly, use their independent social media pages. Get customer support from @LloydsPharmacy, or report drivers to @yourAAH. If you experience an adverse reaction to a product of theirs, contact the Regulatory Team at Celesio UK. Send them an e-mail at GB-AAHRegulatory@aah.co.uk. If you would rather write a letter, send it to the Celesio UK head office. Include the brand if it is about Lloyds Pharmacy or AAH Pharmaceuticals specifically. Follow up by phone if they do not respond. For medical emergencies, call NHS 111 or 999.